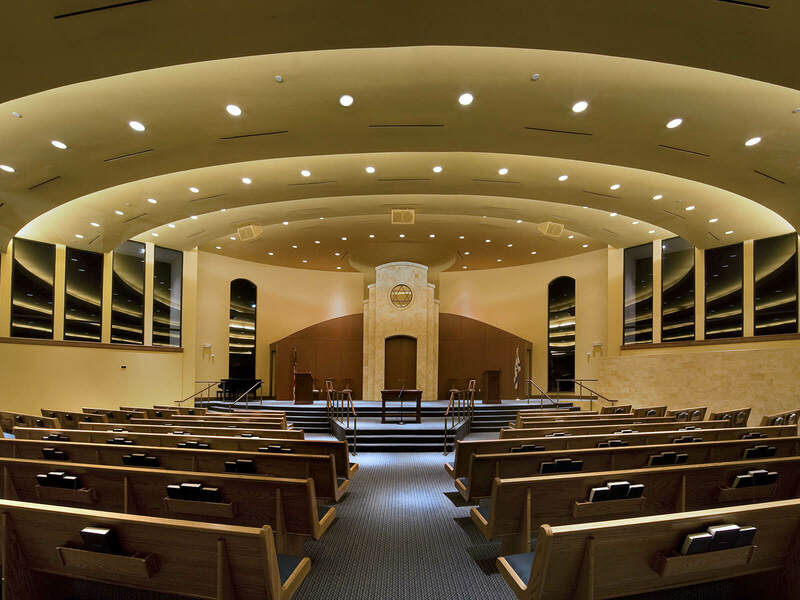 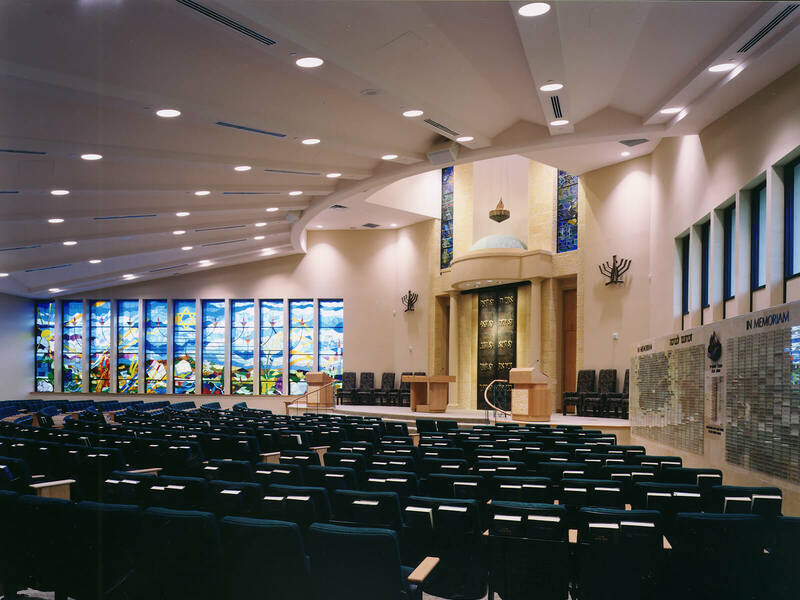 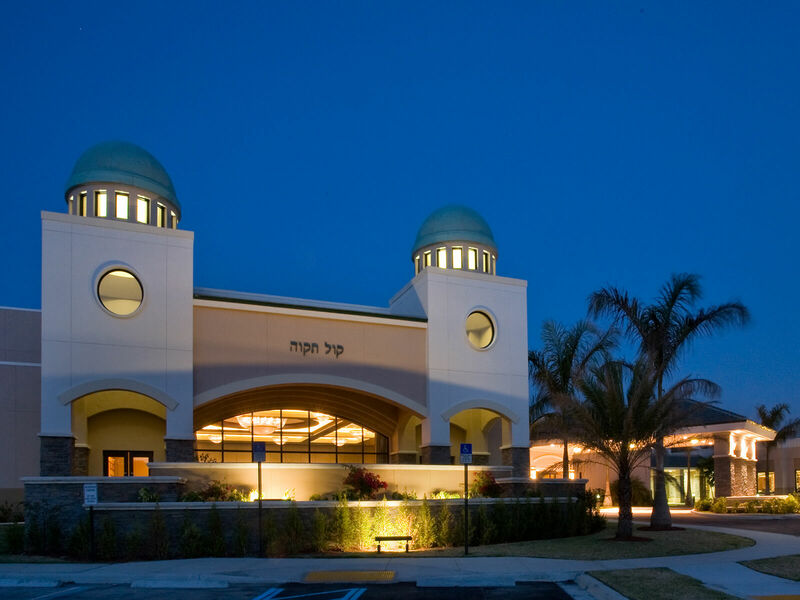 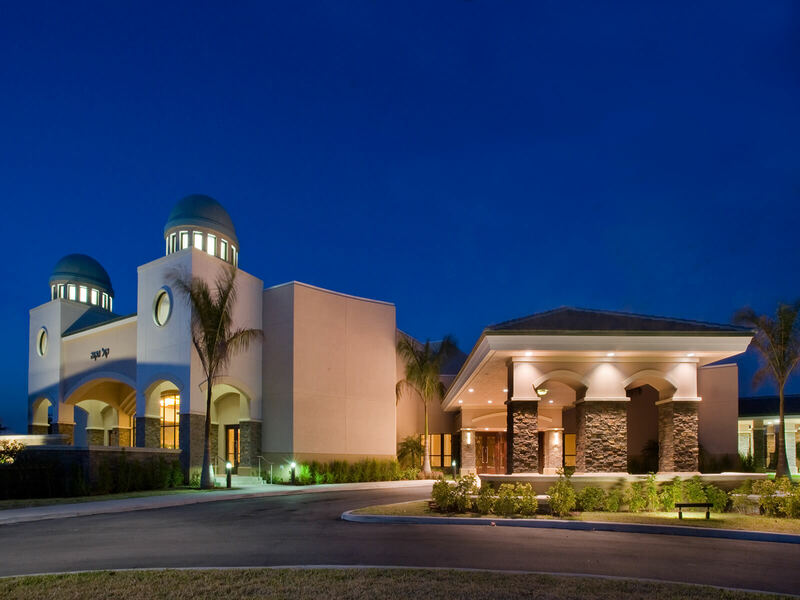 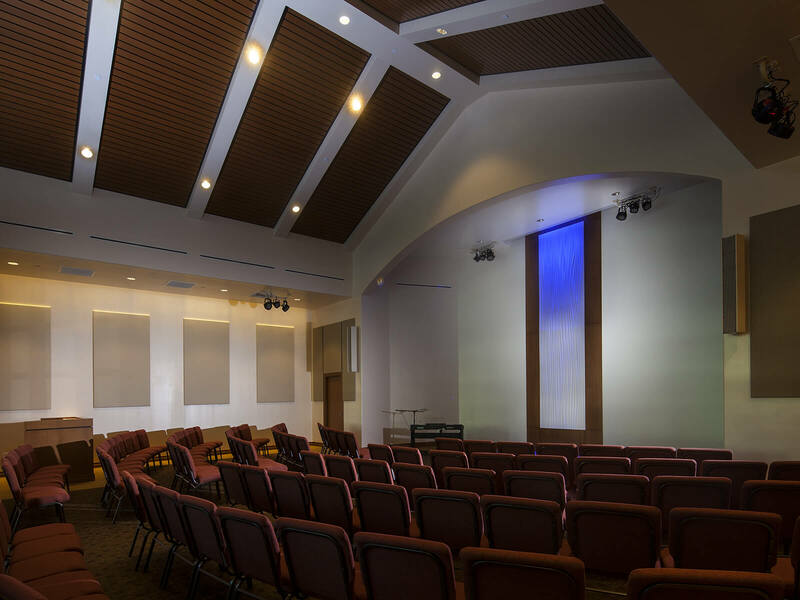 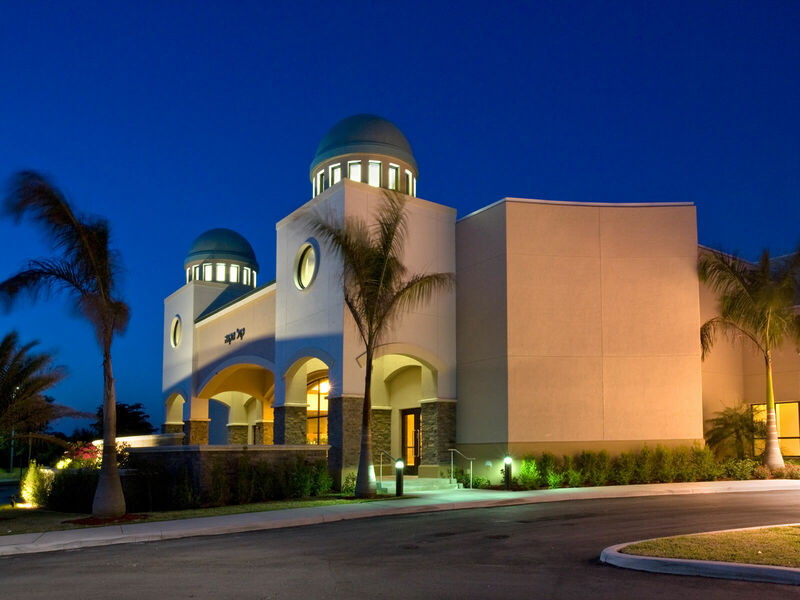 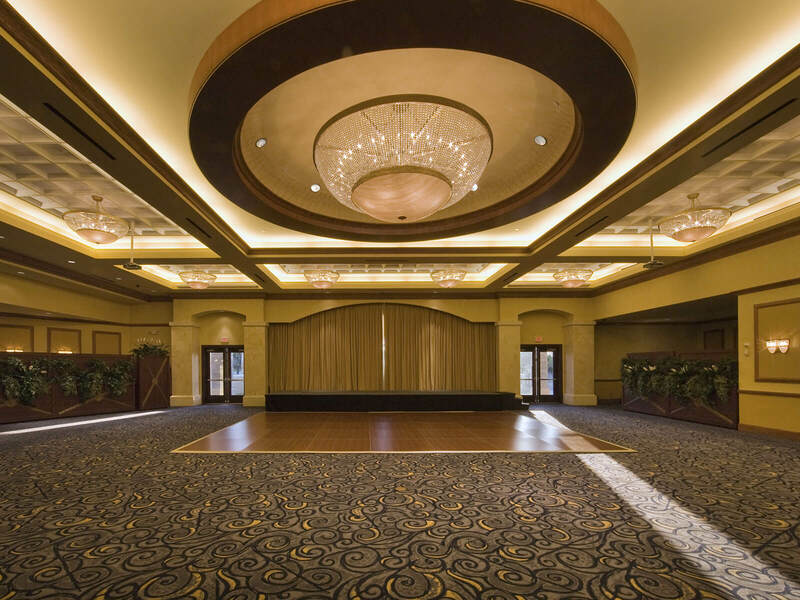 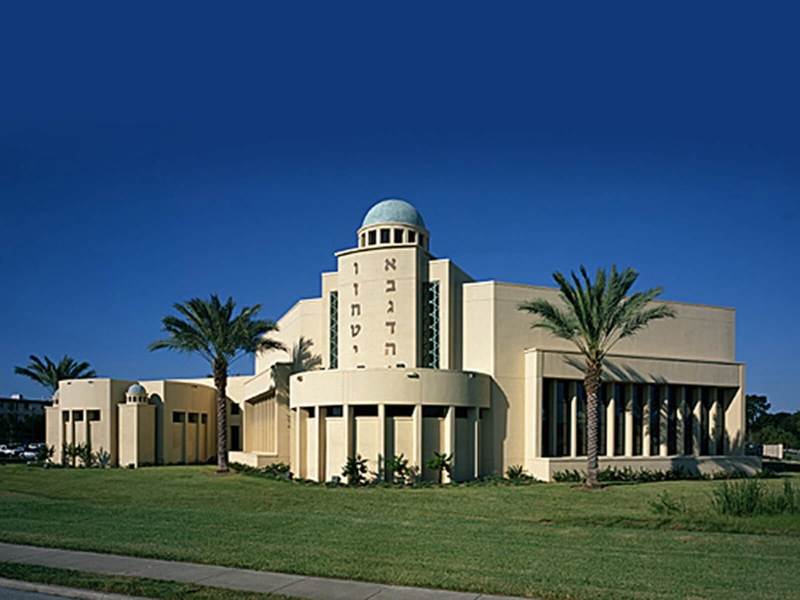 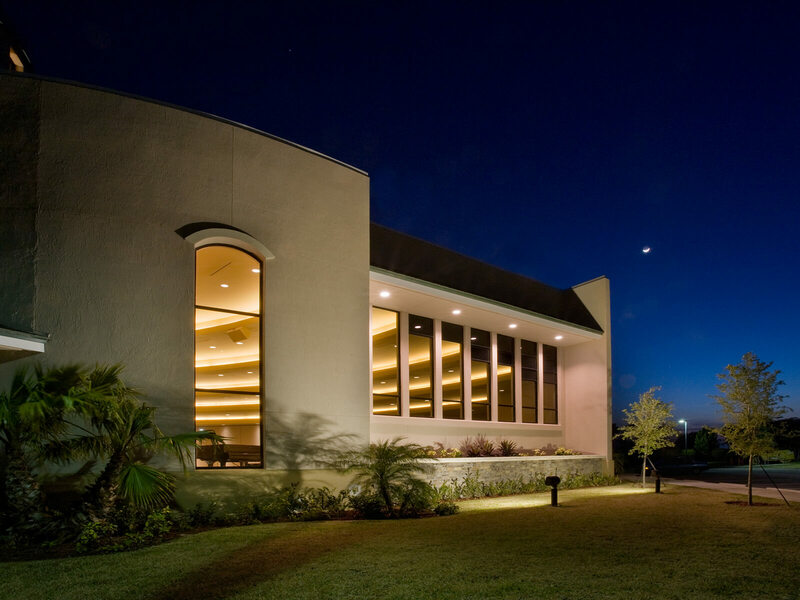 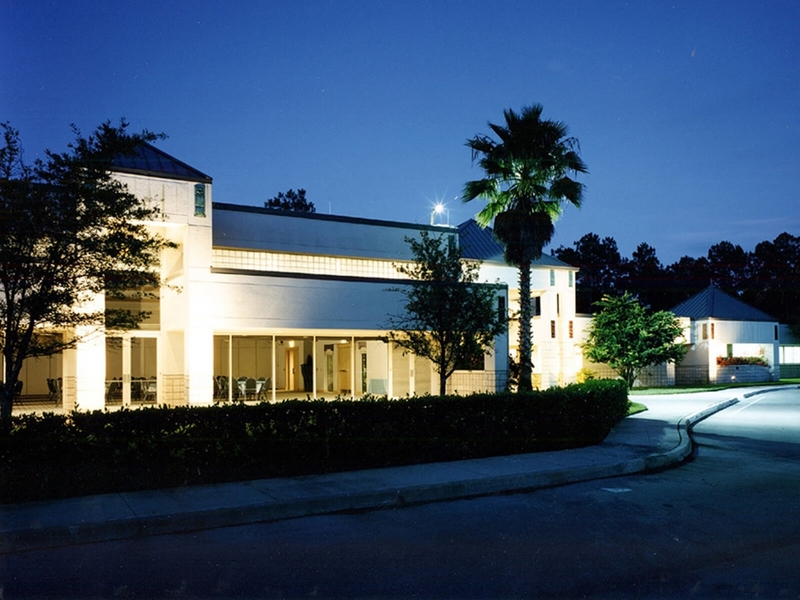 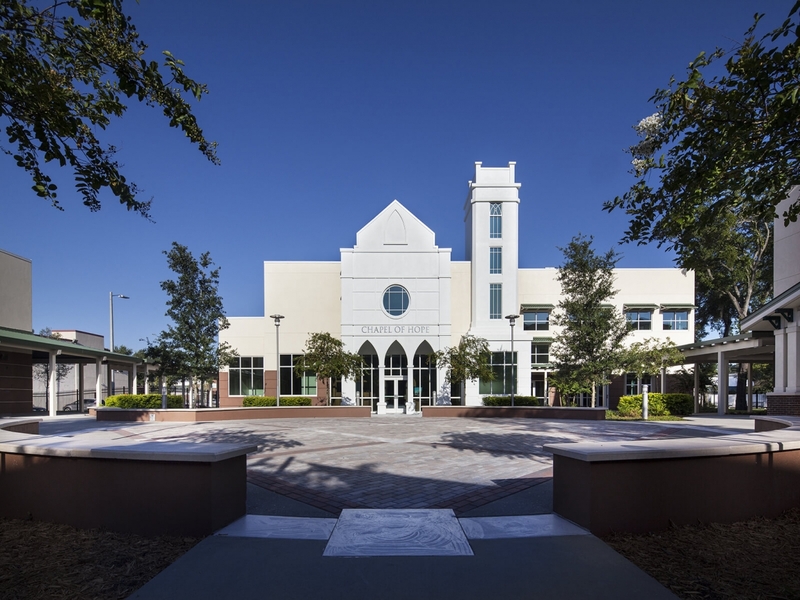 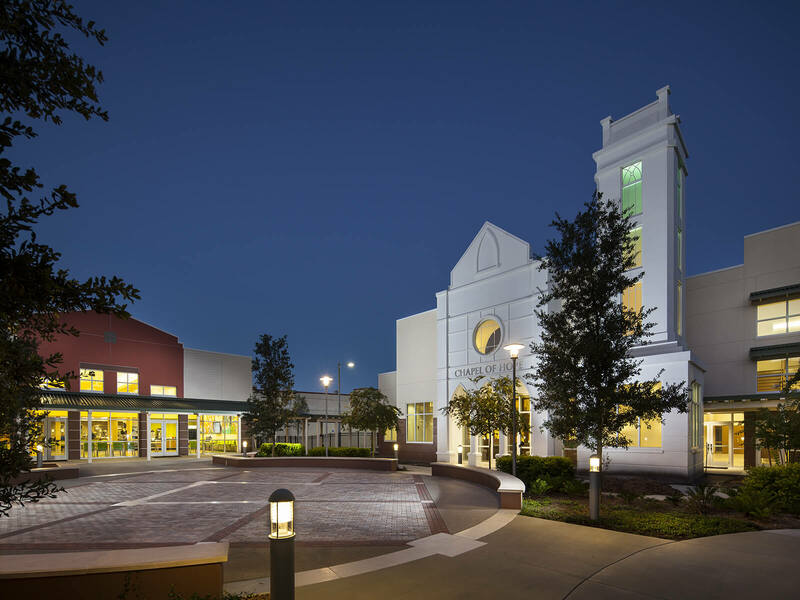 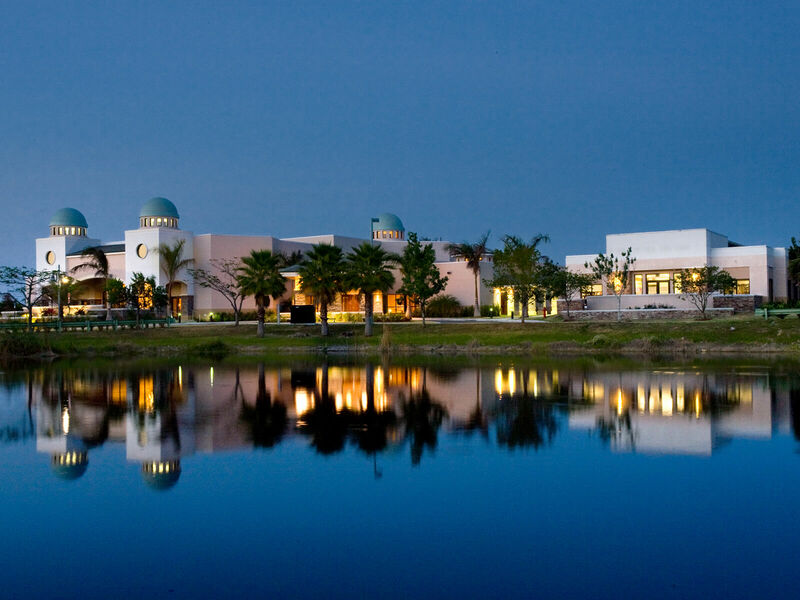 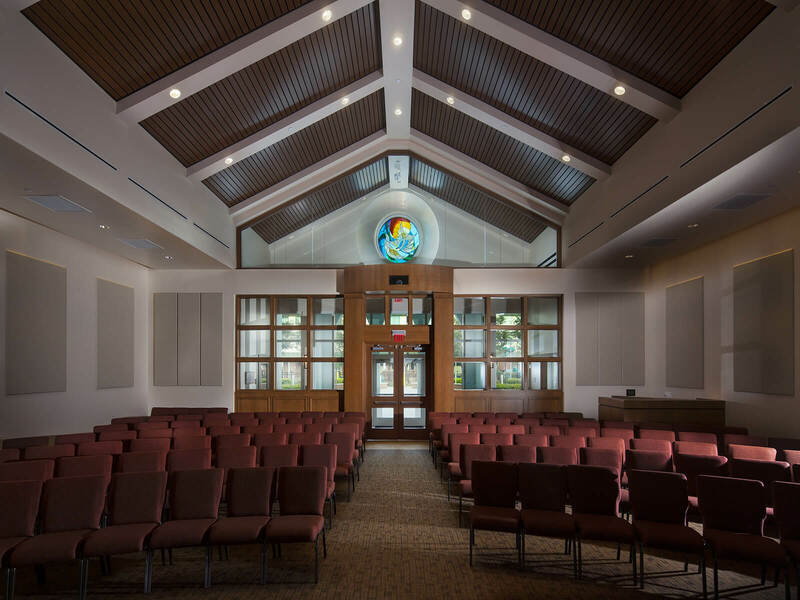 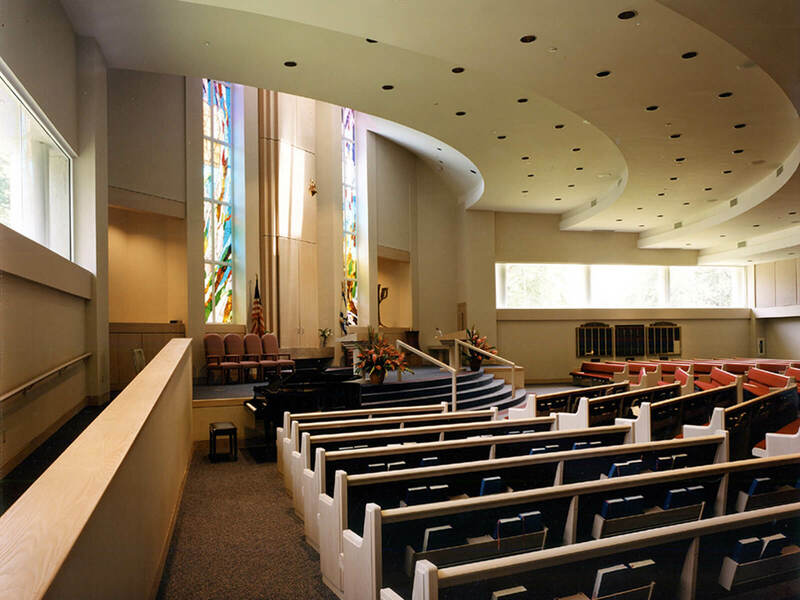 FleischmanGarcia was retained by the reform Jewish congregation of Kol Tikvah to design a new synagogue, located in Parkland, Florida. 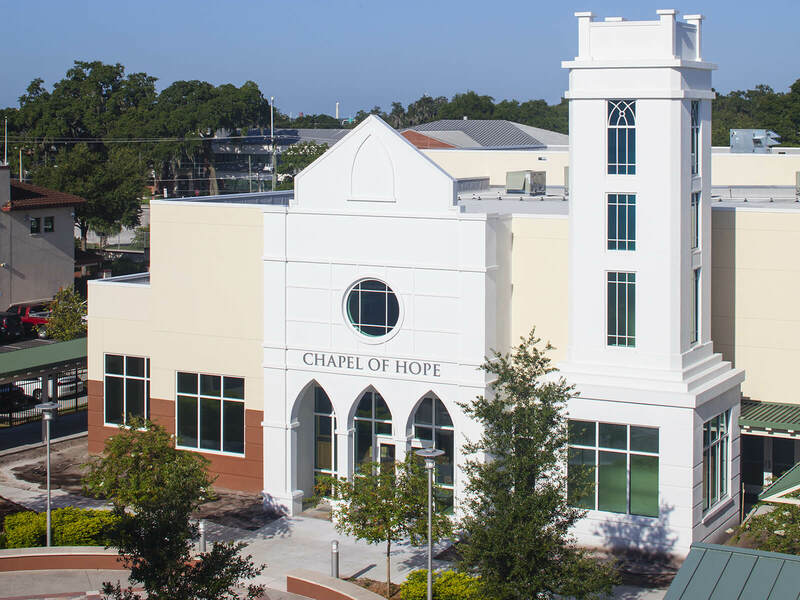 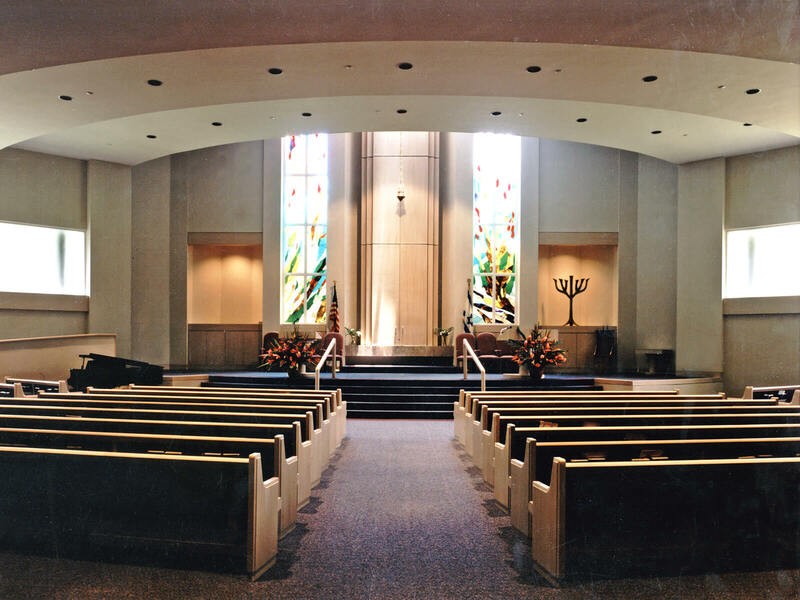 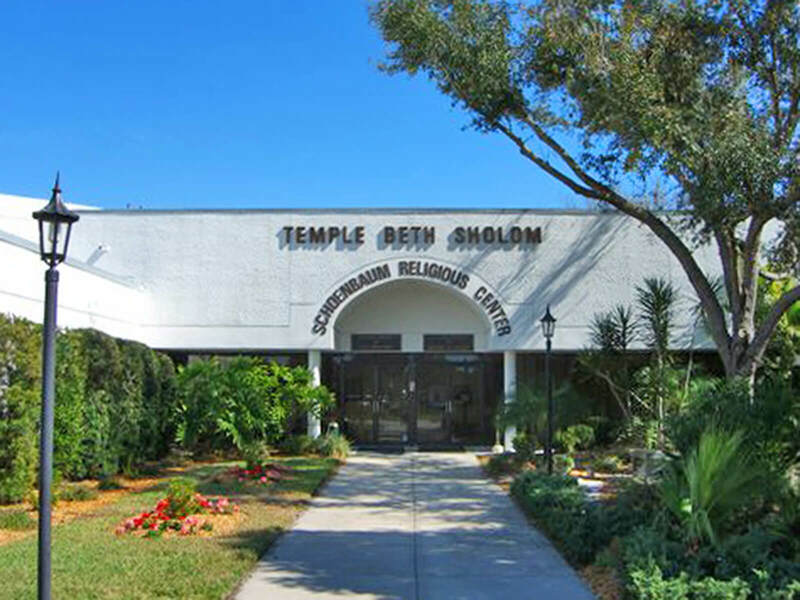 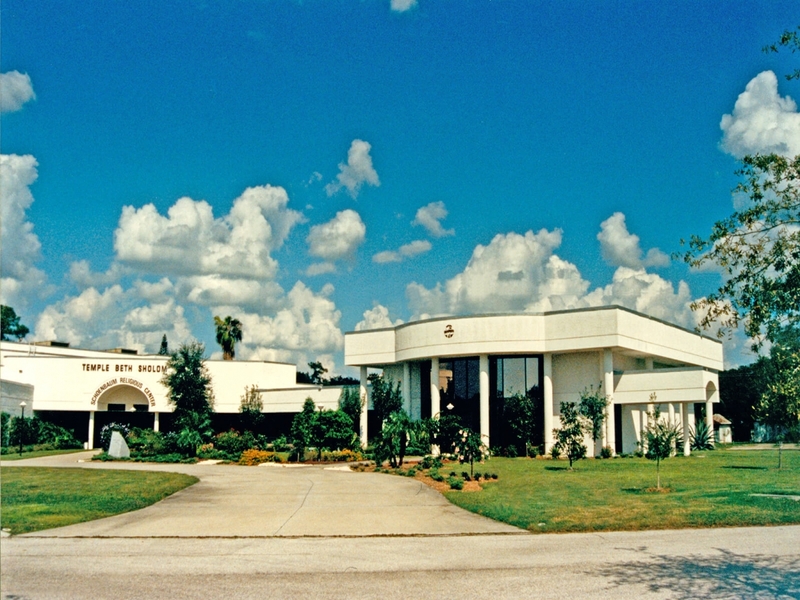 FleischmanGarcia was retained to renovate and expand the Temple Ahavat Sholom. FleischmanGarcia was retained to design and expand the Temple Beth Sholom.